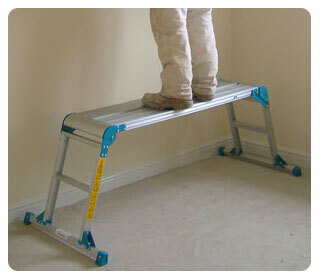 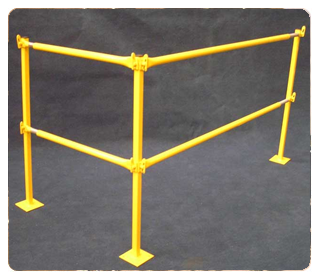 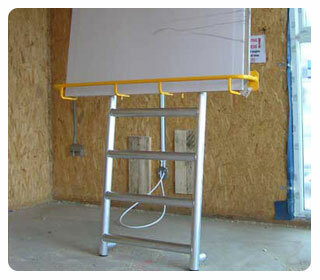 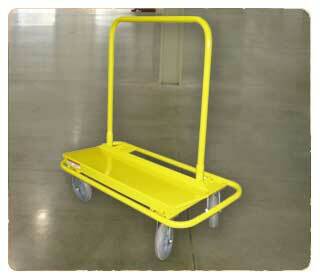 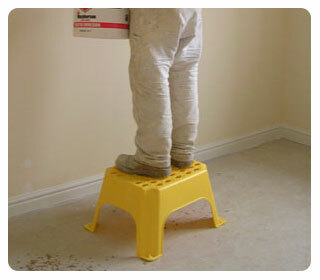 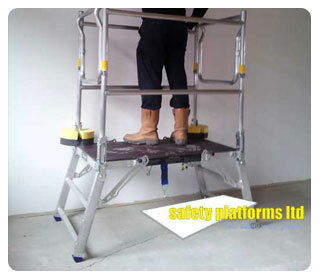 Safety Platforms supply a wide range of access platforms to the construction, house building and related trades. 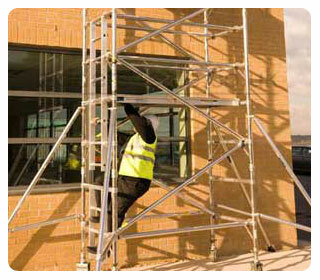 Our access products range from low level hop-up platforms and podium platforms to full height aluminium tower scaffolds. 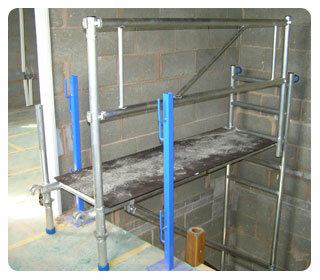 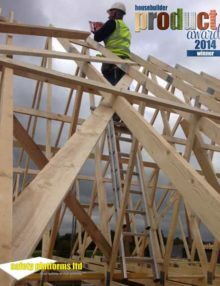 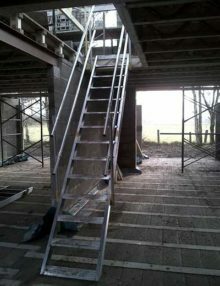 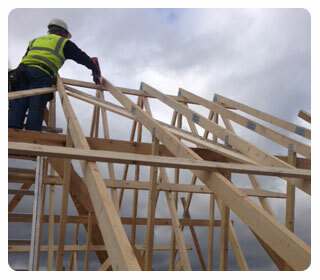 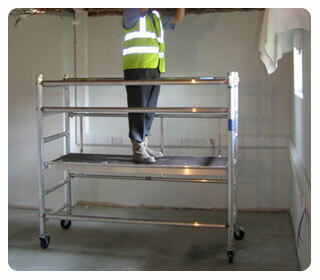 We also provide solutions to Working at height problems such as edge protection and our new temporary staircase. 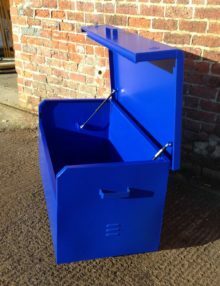 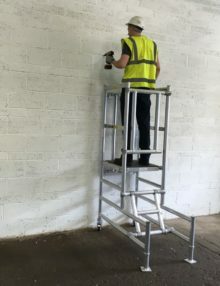 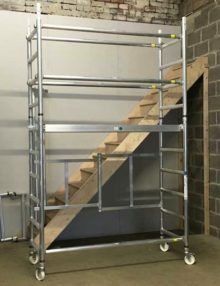 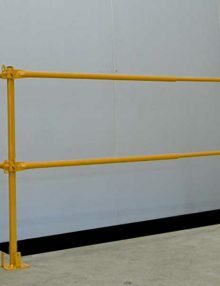 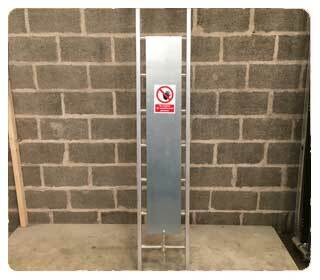 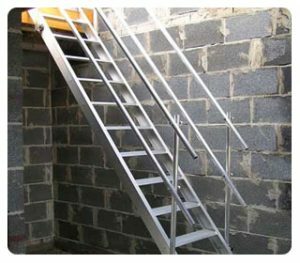 All our access products are designed to provide safe easy to use solutions such as SAFE STEP, Folding Work Platforms, Podium step or our Stairsafe System for use as a stairwell platform. 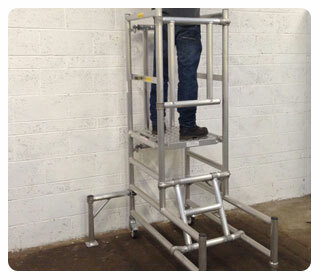 We have recently added the Zarges teletower telescopic tower to our range of access equipment. 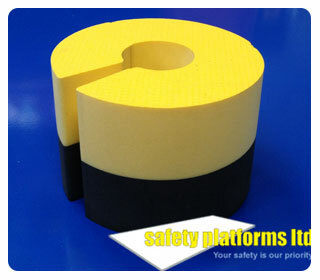 If you need SAFETY and QUALITY at COMPETETIVE PRICES please phone Safety Platforms for a knowledgeable service. 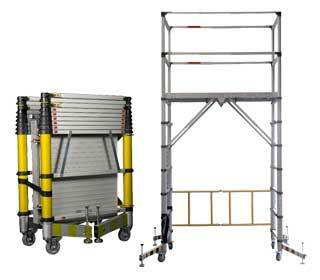 Our safety products are so competitively priced that we believe purchasing offers significant advantages to hiring safety platforms & safety equipment. 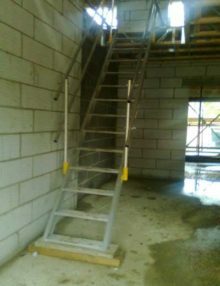 Many times customers tell us they have hired products for a contract, they have paid large sums in hire, they have sometimes lost some safety equipment and had to pay expensive loss charges and still have nothing to show for it! 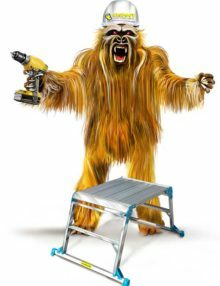 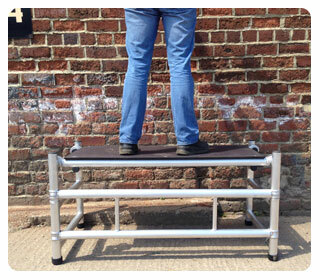 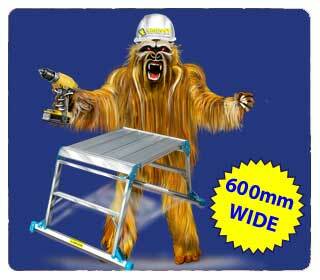 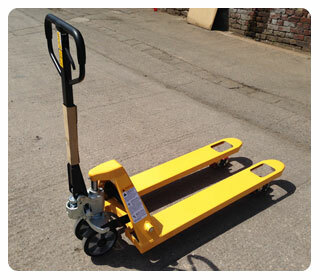 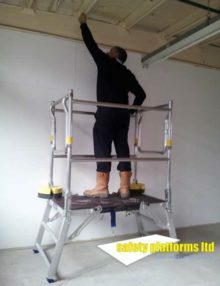 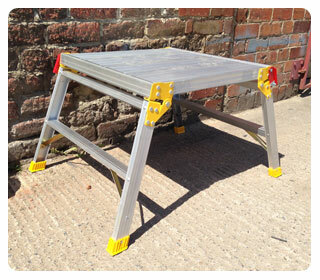 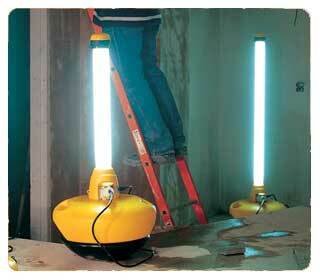 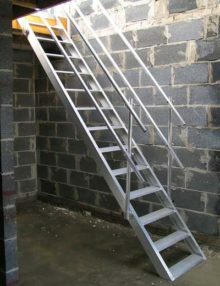 Save yourself money, improve your image, have the convenience of your own equipment and buy from Safety Platforms Ltd.